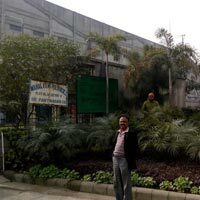 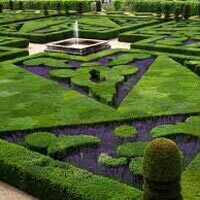 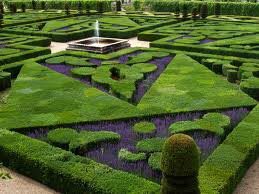 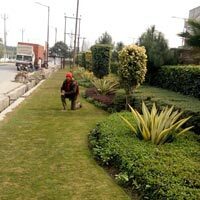 Our company is engaged in providing Garden Maintenance Services at feasible rates. 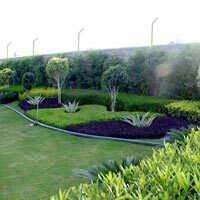 The Garden Maintenance services help in keeping a garden healthy, clean, safe and attractive. 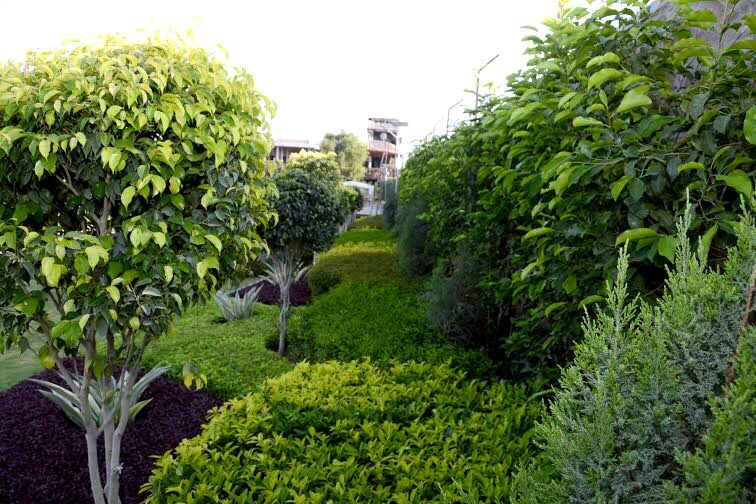 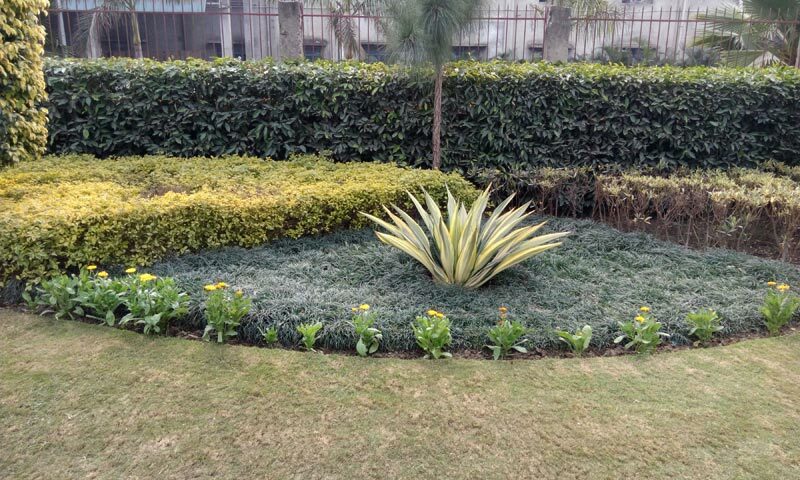 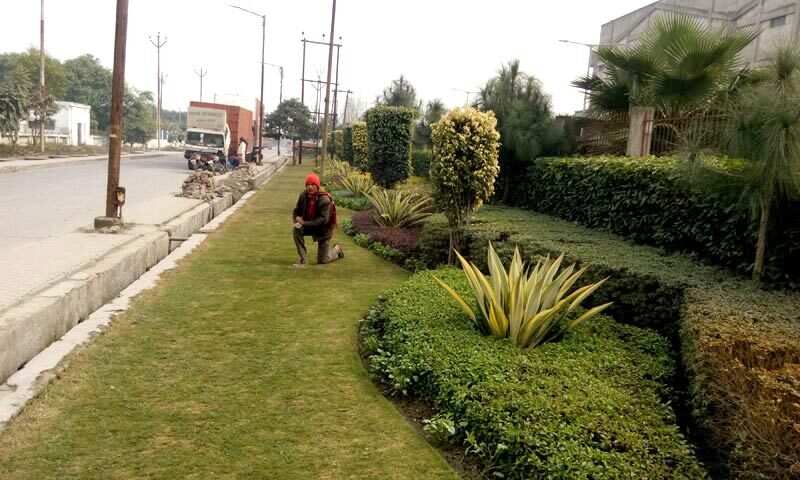 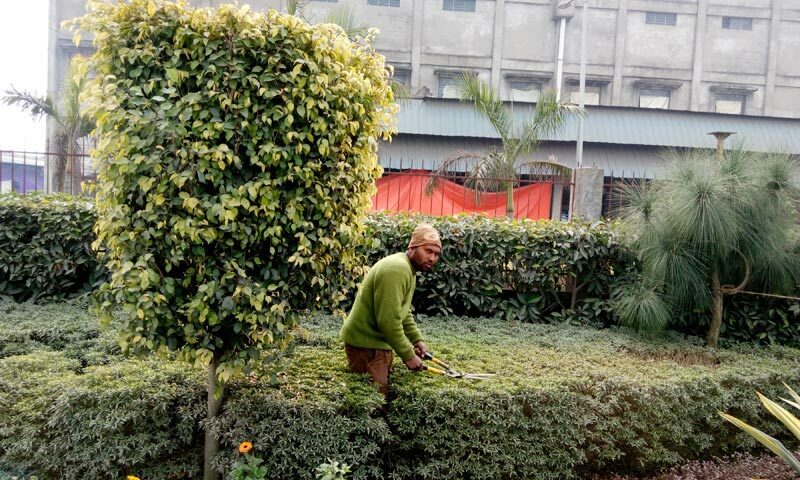 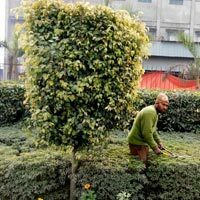 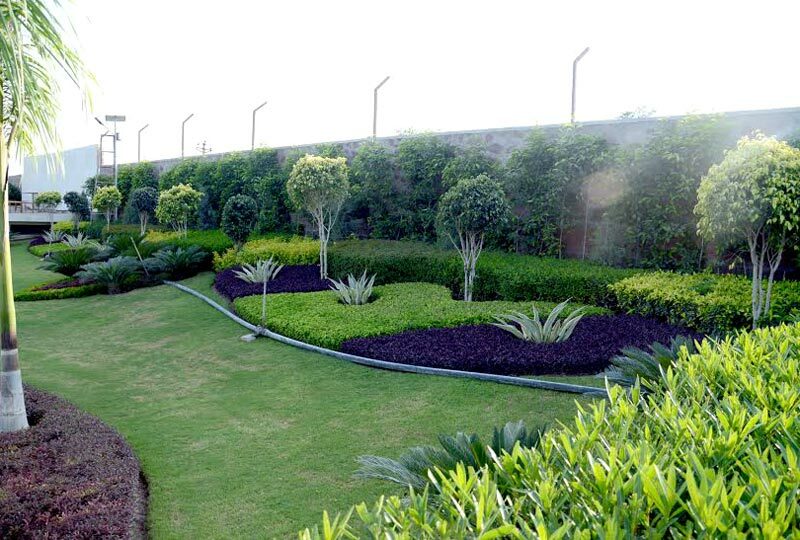 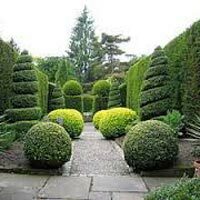 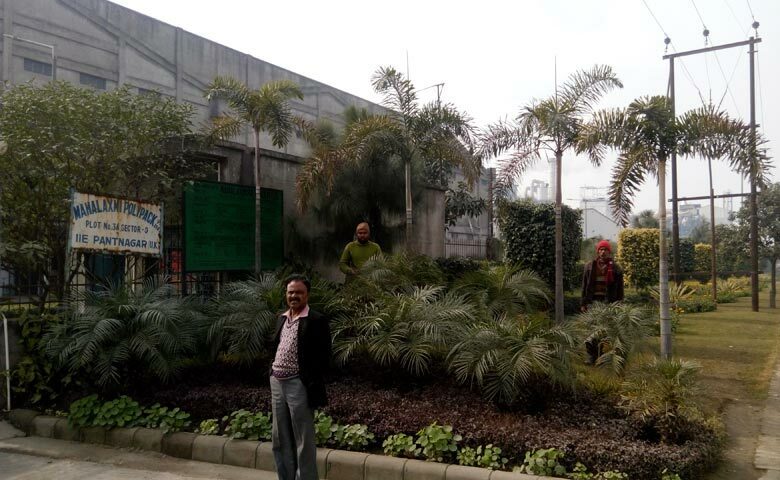 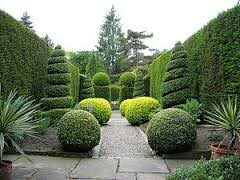 The Garden Maintenance services are carried out as per the requirement placed by the clients. 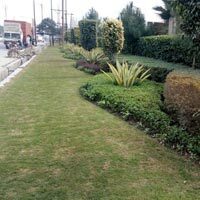 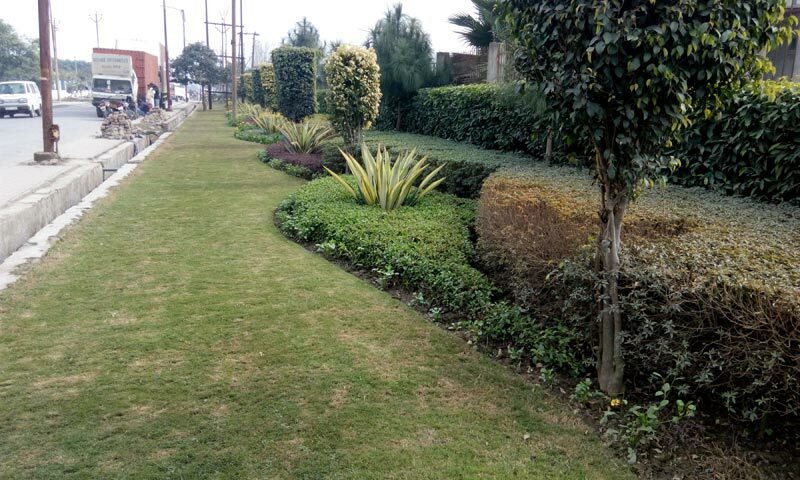 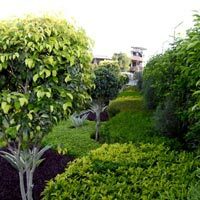 Garden Maintenance services are rendered using the latest tools, knowledge, physical exertion and skills in order to carry out annual plantings and harvesting, grass cutting, weed removal, watering, moving & feeding, periodic weeding & fertilizing and other maintenance works. 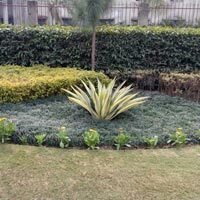 Further, Garden Maintenance services may also deal with local animals and insects.